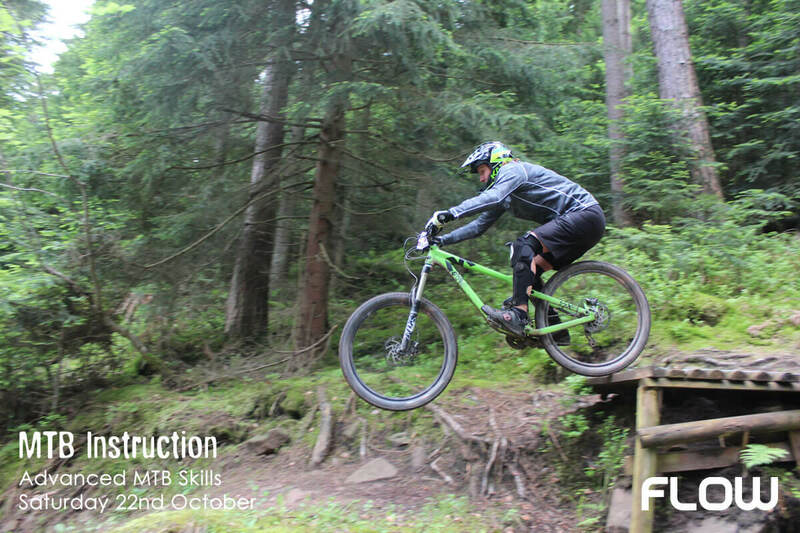 Flow MTB are pleased to support an advanced ladies MTB skills course with MTB Instruction taking place on Saturday 22nd October 2016 in Woburn, Bedfordshire. Adding trail techniques into your ride like pumping, pre-jumping, drifting, manuals, gaps, table tops, drop offs, being loose on your bike, slow in – fast out will all enhance your ride portfolio. There’s lots of sensations and feel in mountain biking and when they’re all in sync with your skill set your flow is enhanced and your enjoyment on the trails is too. Feeling fluid with flow = speed and “speed is your friend” after all!